Welcome to the site of Windermere Real Estate managing broker Bob Melvey. 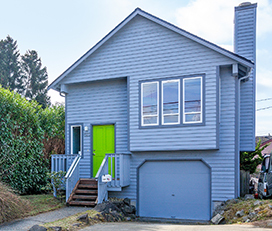 The site offers useful information for Seattle area real estate Buyers and Sellers or anyone interested in the Seattle Area real estate market. 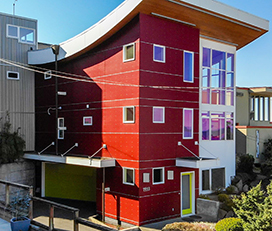 Click on the Market Stats button to see how different areas of Seattle compare with each other. Bob has lots of experience marketing homes. Click on the Properties and Archived Properties buttons and see for yourself! 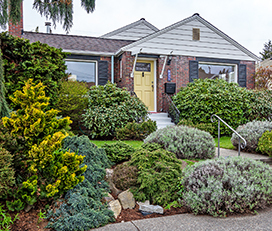 Copyright 1999-2018 Windermere Real Estate Co.
All information on this site is provided as a courtesy only, and does not create an agency relationship with potential buyers. Floor plans and plot plans on the Properties section of this site are for photo location purposes only and may not be to scale. Buyer should investigate all sizes and dimensions to their satisfaction.